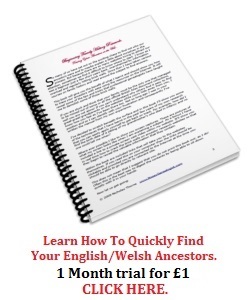 Another great Who Do You Think You Are? 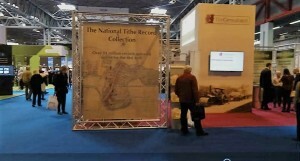 Live show was held in April 2016 with more than 13,000 visitors checking out the many stands, talks and family history societies. 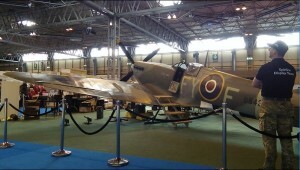 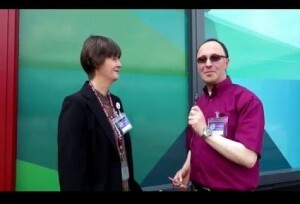 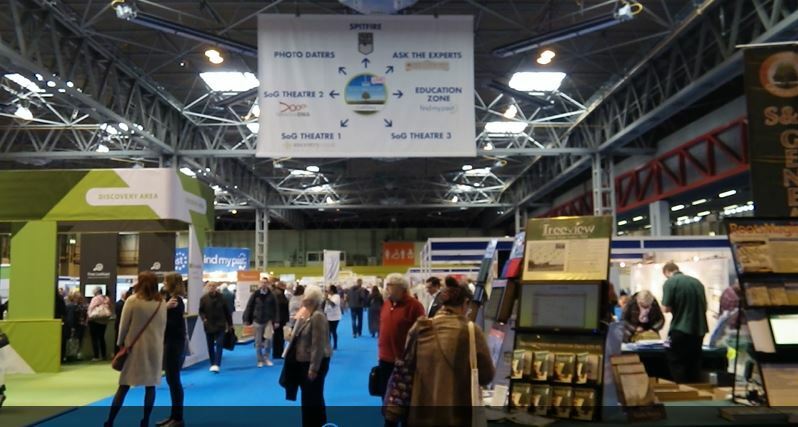 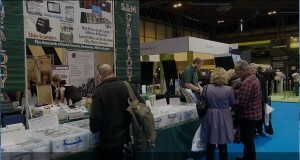 Over a very busy three days the UK’s largest family history event was another success. 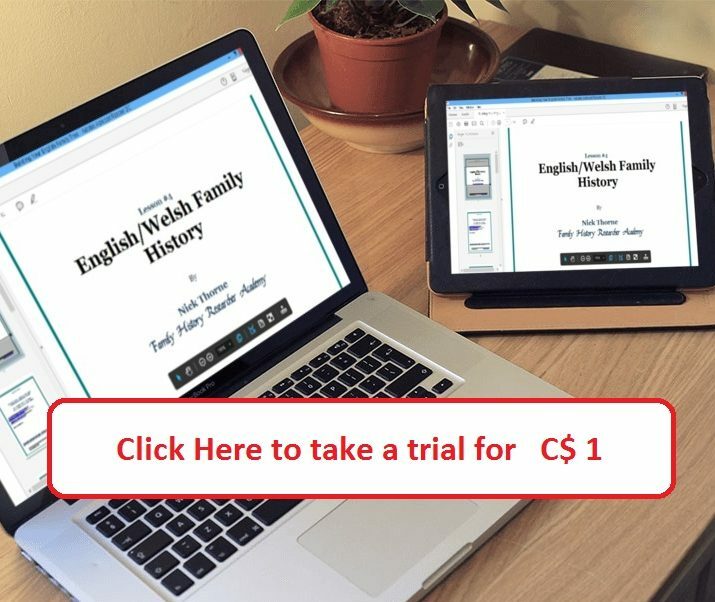 The Society of Genealogists hosted the usual family history fair, put on numerous workshops and also provide a number of family historian experts to help show-goers with their genealogy questions. 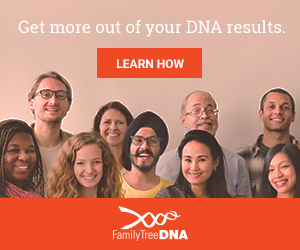 Who Do You Think You Are? 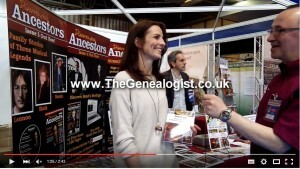 Live show TheGenealogist stand. 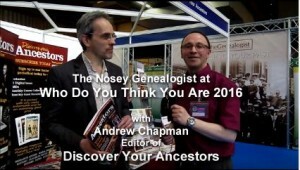 Watch this video interview with the editor of Discover Your Ancestors to find out what is in the latest bookazine that is just out now! 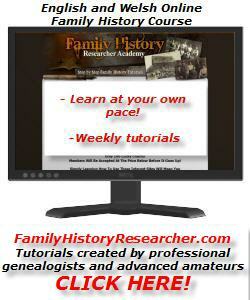 1 – Click image above to watch the WDYTYA? 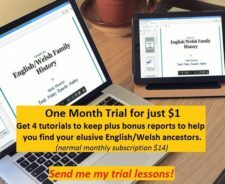 LIVE interview with the editor of Discover Your Ancestors. 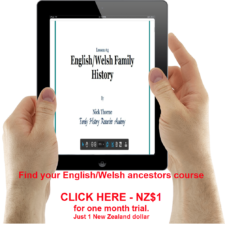 3 – Click image above to watch the WDYTYA? 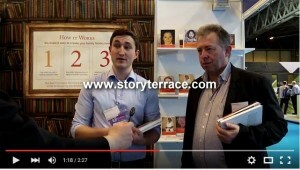 LIVE interview with Story Terrace’s Robert and David explaining about their service to publish your memories.